Hello and Welcome to Falcon Flooring, your local timber flooring specialists. 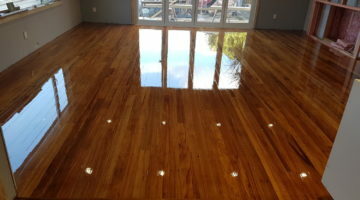 We are a friendly Wellington based team of wood and concrete floor sanders, polishers, and installers offering excellent service with an exceptional finish. We manage floors from start to finish working alongside you, your builder, your architect to achieve any custom or specified flooring requirements you may have. 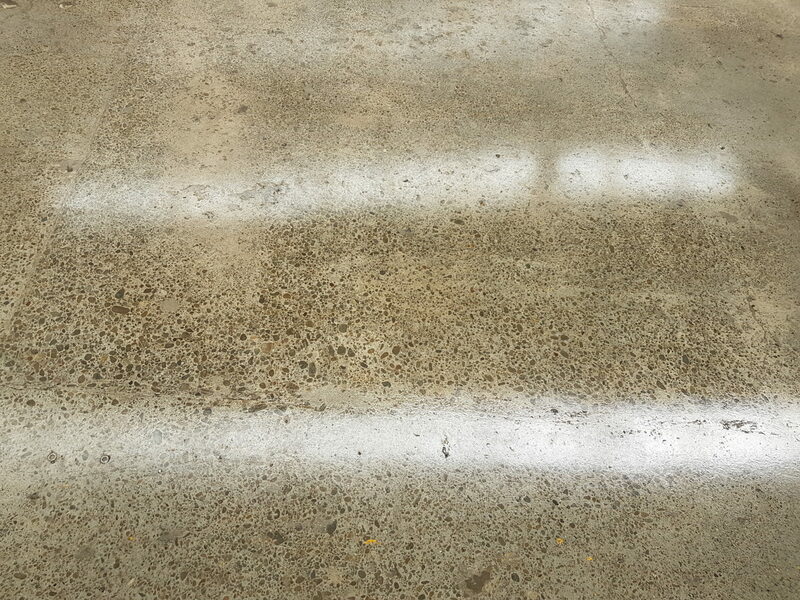 Our services include site measuring and quoting, moisture testing, concrete grinding, timber flooring installation, staircase installation and refurbishment, sanding and finishing to required finish for commercial or domestic projects. Each project is unique and our skilled craftsmen have a wealth of experience of fitting both solid and engineered timber, and will happily sand and polish unique finishes that are one offs. We design and build stylish and high quality Timber flooring from scratch, and will happily work with your builders, architects, and anyone else you want us to work with. Our friendly Wellington floor sanders can revitalise tired timber flooring using our vast amount of knowledge and experience, letting the natural beauty of the wood stand out. 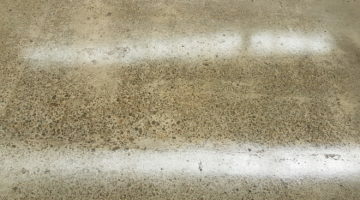 We can bring concrete floors to life with our concrete floor grinding and polishing. We can provide a large range of high gloss, satin and low sheen finishes to suit your many requirements. 2019 Falcon Flooring. All rights reserved. 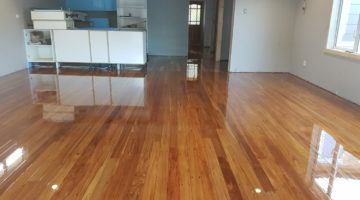 Timber floor sanding Wellington.